Inflammation can cause an array of ailments and physical symptoms. 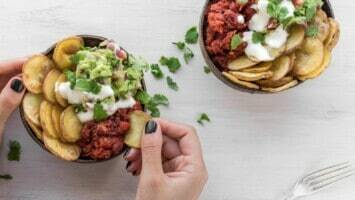 Most people believe that a healthy, vegetable rich diet is all that is needed to prevent or reduce inflammation, but there’s much more to it than that. 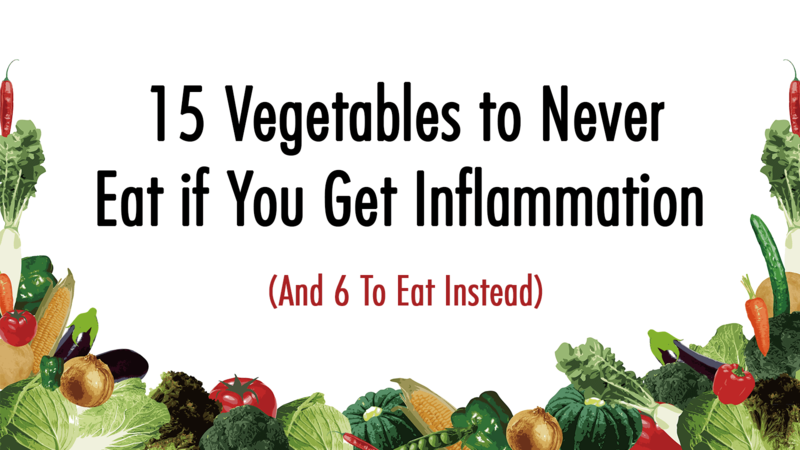 In fact, certain vegetables might actually contribute to inflammation. Yet, that’s right. It’s not just processed foods. Knowing which foods to avoid and which ones are best to eat can make a big difference with your total well-being. What exactly is Inflammation and why is it a problem? Inflammation: It’s a well talked about topic right now, but do you know the real effects it can have on your health? Yes, there is a such thing as a positive inflammatory response and it acts as part of the healing process and it helps the body to battle foreign invaders. However, when it gets out of hand, a number of symptoms and ailments can occur. One of the biggest consequences is arthritis which means the joints are inflamed. It is estimated that in the United States approximately 54.4 million adults have some form of arthritis, says the Centers for Disease Control and Prevention. When arthritis is severe, it can be hard to walk or complete daily tasks. The Mayo Clinic says that some people develop deformed and twisted joints. • Harming your gut: A large amount of your immune cells that fight to keep you healthy are in your intestines. 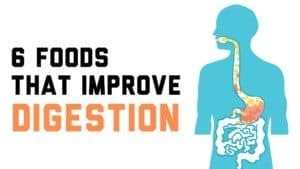 In fact, approximately 70 percent of your immune system is in the gut-associated lymphoid tissue, states a 2008 research paper published in Clinical and Experimental Immunology. These immune cells, under normal circumstances, will ignore the healthy bacteria so that it can thrive. 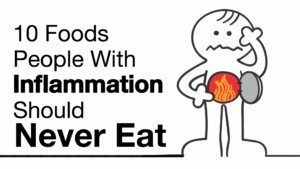 However, when inflamed, the immune cells can start to attack your digestive tract. Inflammatory bowel disease is an example of this. 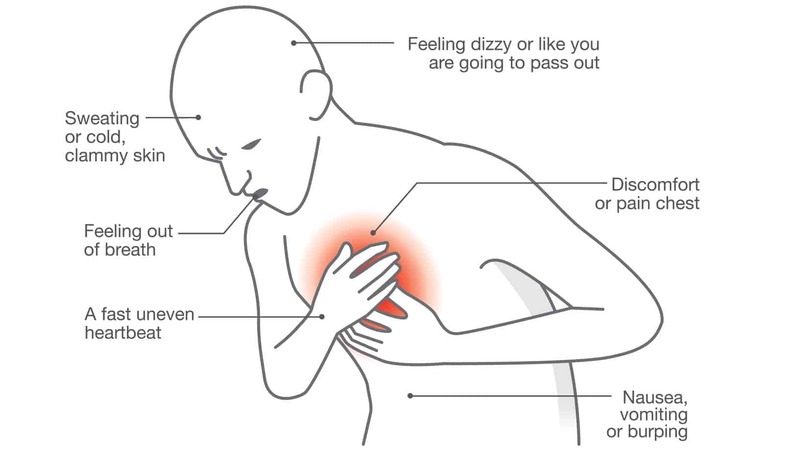 • Heart disease: A chronic inflamed state can be triggered by fatty plaque in your arteries. White blood cells are attracted to these plaques, which can result in blot clot formation. A heart attack can occur when this happens. Another factor at play is interleukin-6, a type of protein, states a 2012 study in The Lancet. • Higher cancer risk: Cancer cells have an ideal environment for growth when an inflamed state is present because immune regulation deteriorates. In fact, Harvard University did a study in 2014 that looked at obese teenagers and their risk of colorectal cancer in adulthood. When these teens had high levels of inflammation, their risk of this cancer was 63 percent higher than their thinner peers. • Poor sleep: Proteins related to inflammation were at higher levels in the blood among people who got less than 7.6 hours of sleep per night, according to Case Western Reserve University and a 2009 study. • Reduced lung health: Most of the major lung conditions, such as COPD and asthma, are attributed to an inflamed state. When it is present, breathing can become difficult due to airways narrowing and fluid accumulating. 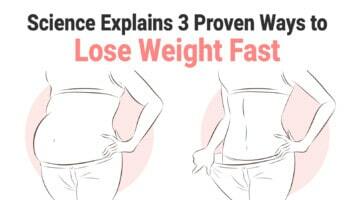 • Difficult weight loss: Obesity can cause an inflamed state and then once it is present, it can reduce your metabolism and increase your hunger. Insulin resistance can also be triggered by it, increasing a person’s risk of diabetes states the National Institute of Health NIDDK. • Bone damage: When present, it can potentially trigger bone loss and interfere with bone growth, per a study in the Journal of Endocrinology in 2009. 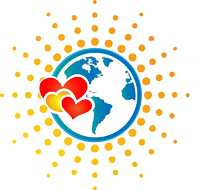 • Skin ailments: When present, it can reflect on your skin. When in an inflamed state, your immune system may trigger your skin cells to rapidly grow and this could contribute to conditions, such as psoriasis. In fact, reducing the inflamed state could possible improve psoriasis, according to a JAMA Dermatology study published in 2013. An inflamed state might also contribute to premature aging. The primary veggie choices that are associated with inflammation are those in the nightshade family. The veggies in this family contain alkaloids, which are a type of compound. One of the primary alkaloids is solanine. In large quantities, it can be toxic. A number of integrative health specialists and nutritionists state that joint and arthritis pain may be worsened by eating nightshade veggies, according to a report on Better Nutrition. They believe that if you completely eliminate these vegetable choices from your diet, you will experience an alleviation in joint pain due to reduced inflammation in the body. General practitioner Dr. Sherry A. Rogers has talked about her experience with nightshade vegetables and how they nearly incapacitated her and caused her to suffer. On the website for the Arthritis Nightshades Research Foundation, Dr. Rogers published a testimonial concerning her experience. In her testimonial, she said that her joint pain was so severe that she was almost completely unable to use her hands or walk. She states that once she dropped nightshade vegetables from her diet that she steadily improved since they were documented as a food to avoid. Now that we know what to avoid, it’s important to know what veggies are the best options to help relieve inflammation in the body. Now that you know which vegetables are a food to avoid, it is time to look at those that will actually fight the inflamed state. There are a number of viable health food choices that are easy to work into your daily diet. It is a good idea to eat at least one of the following vegetables per day to reap the anti-inflammatory and other benefits. 2. Garlic and Onions: Both of these vegetable options are rich in anti-inflammatory substances. One of the most active is referred to as garlic organosulfur compounds. For centuries, these compounds have been used for the prevention and treatment of numerous health conditions, from cancer to heart disease. Some emerging research shows that the anti-inflammatory properties of these compounds may provide an anti-tumor response, according to a 2014 study in Anti-Cancer Agents in Medicinal Chemistry. 3. Bok choy: This is a type of Chinese cabbage and it is rich in minerals and vitamins that double as antioxidants. In this vegetable, there are hydroxycinnamic acids as well as approximately 70 additional phenolic substances, all of which act as antioxidants. These work hard to scavenge free radicals to alleviate the oxidative damage that can be done by them in the body, including reducing the risk of free radicals inducing an inflammatory state. 4. Celery: Celery is often discussed when talking about veggies that have positive anti-inflammatory properties. This is largely due to its polyphenol and flavonoid antioxidants. Flavanols, such as quercetin, and other antioxidants, such as caffeic acid, phenolic acid and ferulic acid, may help to benefit a number of inflammatory conditions, such as arthritis, liver and kidney infections, urinary tract infections, gout, irritable bowel syndrome and certain skin disorders, according to Dr. Axe. 5. Beets: This is one of the more nutritionally diverse vegetables available, as well as a prime source of anti-inflammatory antioxidants. One of these, known as betalain, is responsible for the rich hue of beets, but it also has potent anti-inflammatory properties. This vegetable is also rich in magnesium. Research shows that inflammatory conditions and magnesium deficiency are linked, per a 2018 study in the Journal of Inflammation Research. 6. Turmeric: While not a vegetable, its anti-inflammatory properties are well-documented. One of the primary uses for this spice is to combat the inflammation associated with arthritis. In a small 2012 study, it showed that turmeric had the ability to prevent the inflammatory process in the joints, states results published on the Arthritis Foundation website. With arthritis, it seems most effective for the osteoarthritis type. It is best to use the fresh version of this spice to ensure the greatest benefit. If you suffer from inflammation and your favorite veggies are on the list for a high inflammatory response, it doesn’t mean you can’t have them at all. Every is different, consider this list, and experiment with how each food reacts to your body. You know your body best, and if you don’t, it’s time to start.